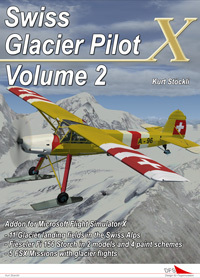 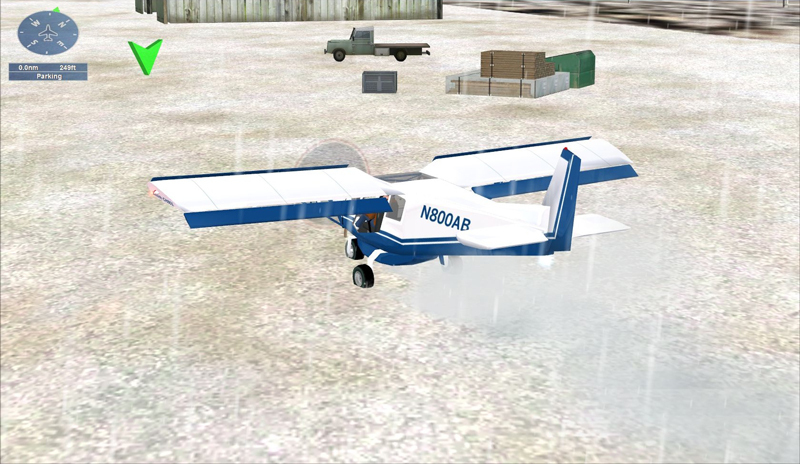 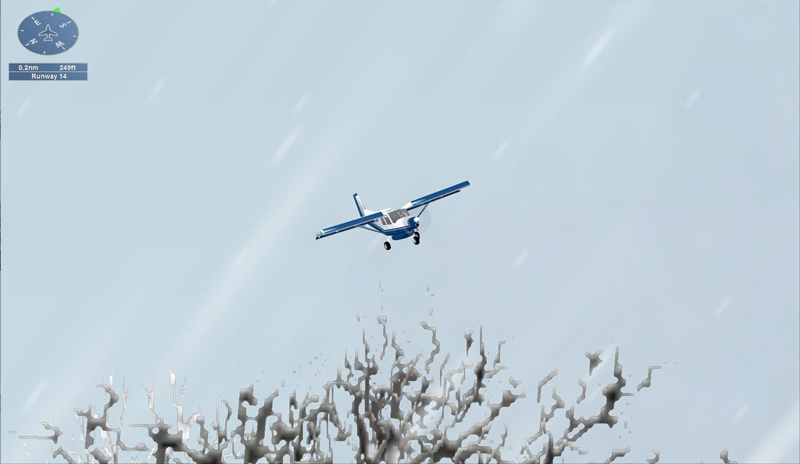 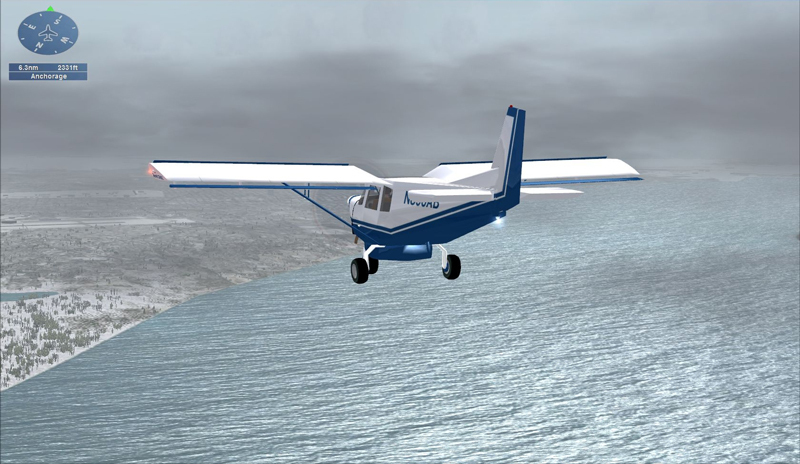 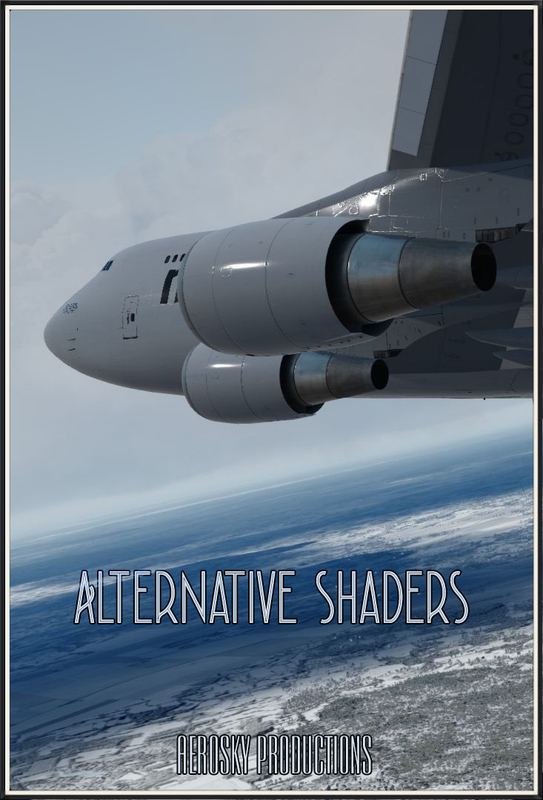 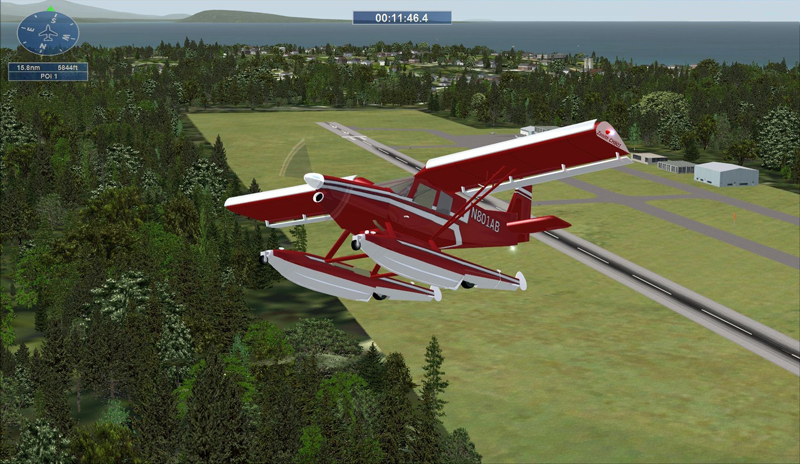 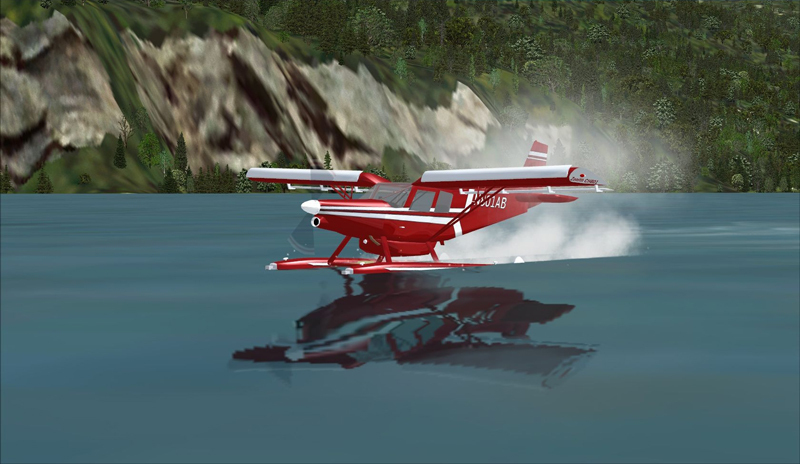 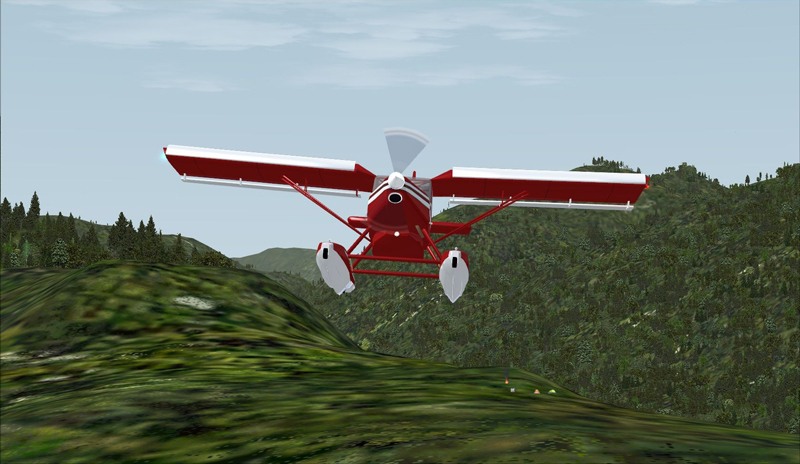 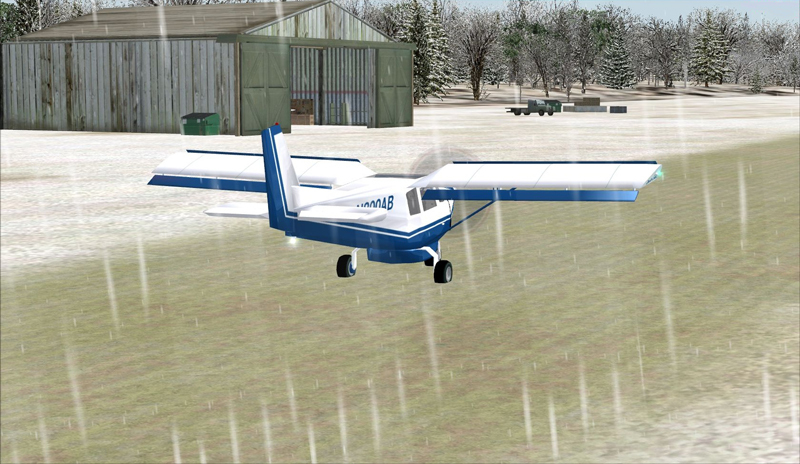 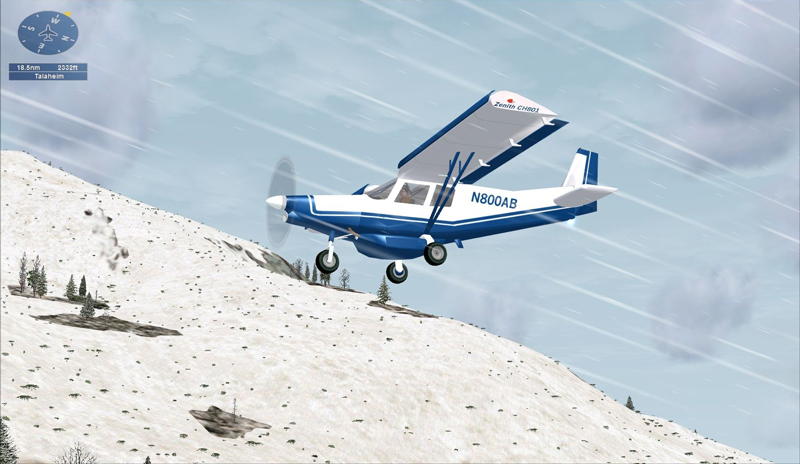 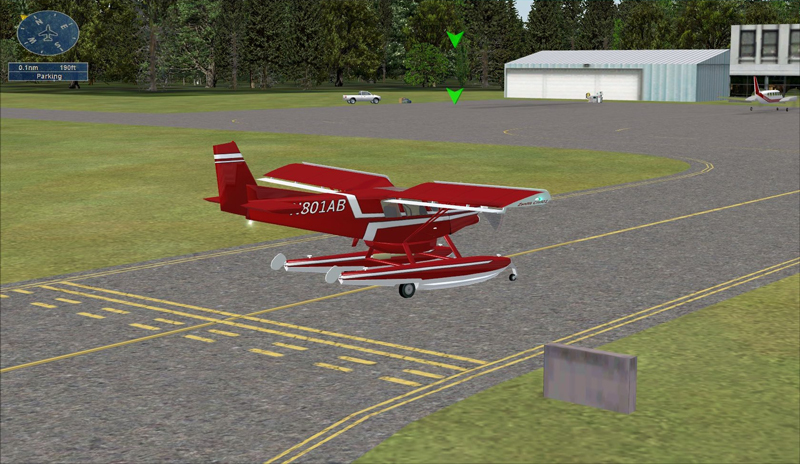 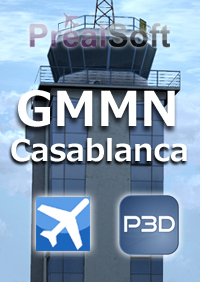 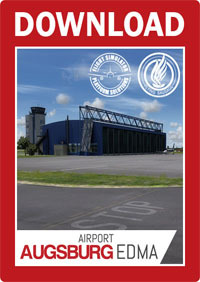 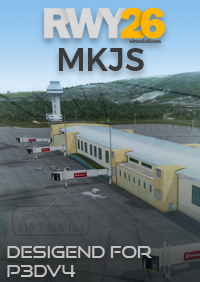 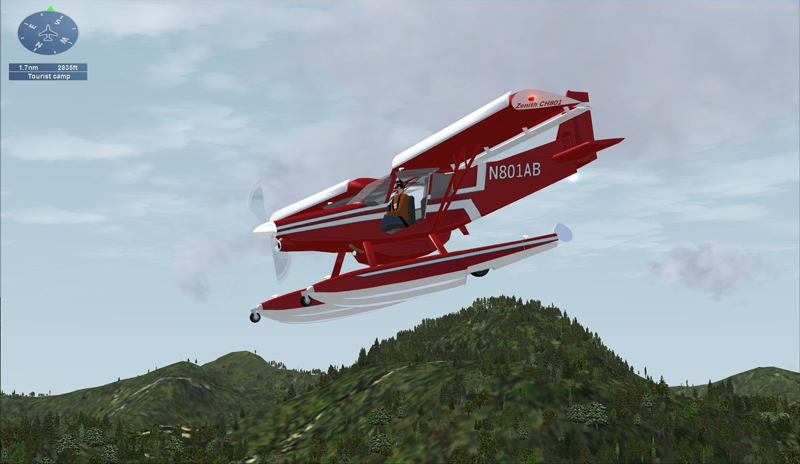 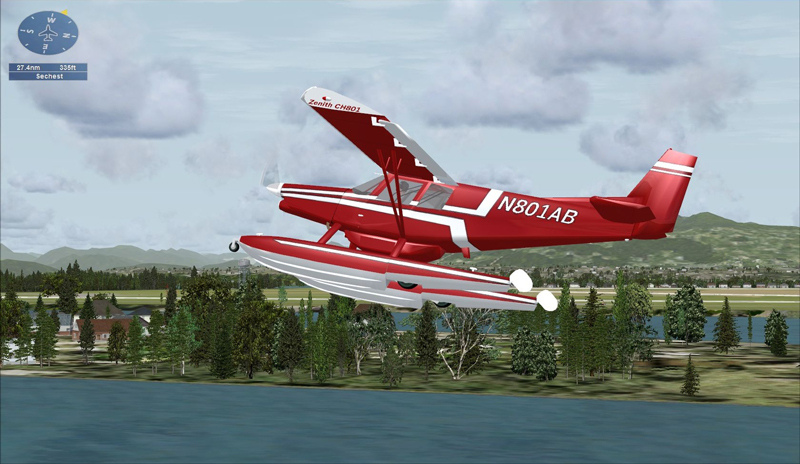 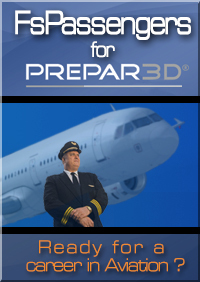 The North Country Bush Missions includes a complete mission set for FSX including 2 full-length missions with audio, a high-quality aircraft and custom scenery objects and audio used in the missions. 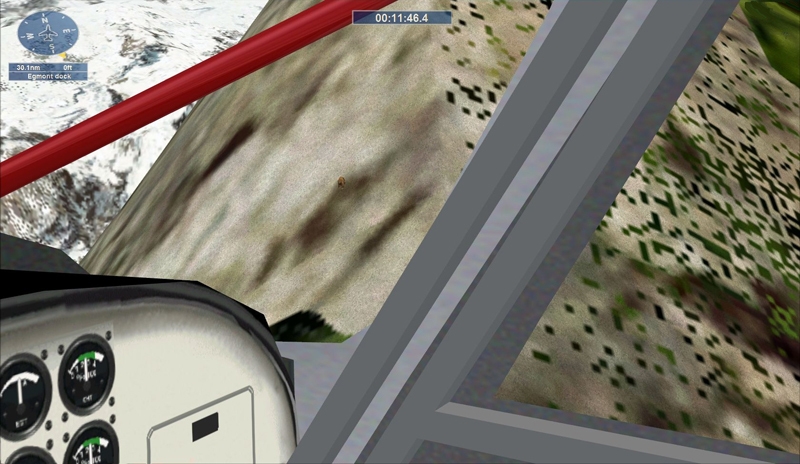 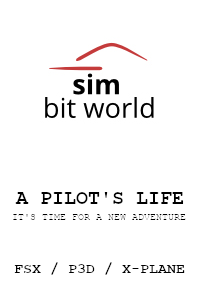 Each mission will take you over an hour to complete! 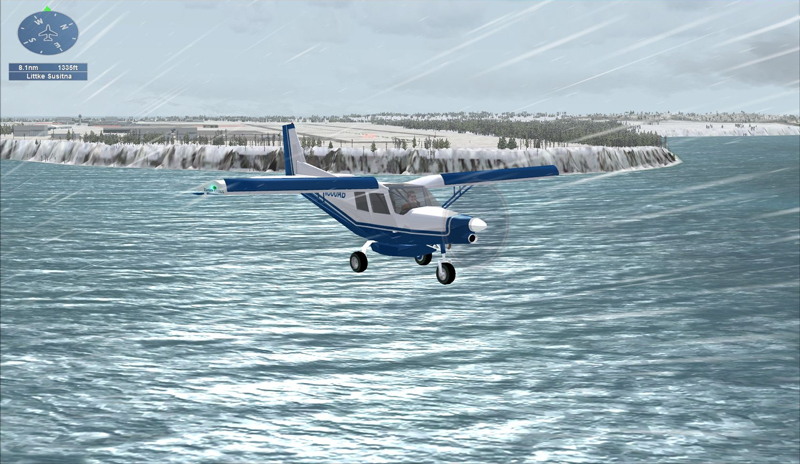 As a pilot-for-hire in the rugged northern areas of Canada and Alaska, you are often asked to transport people and cargo to remote areas. 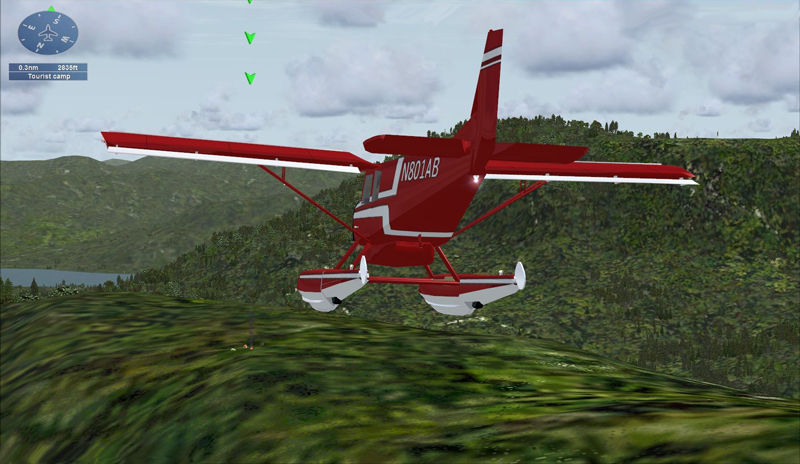 Alaska Trekking is your first mission. 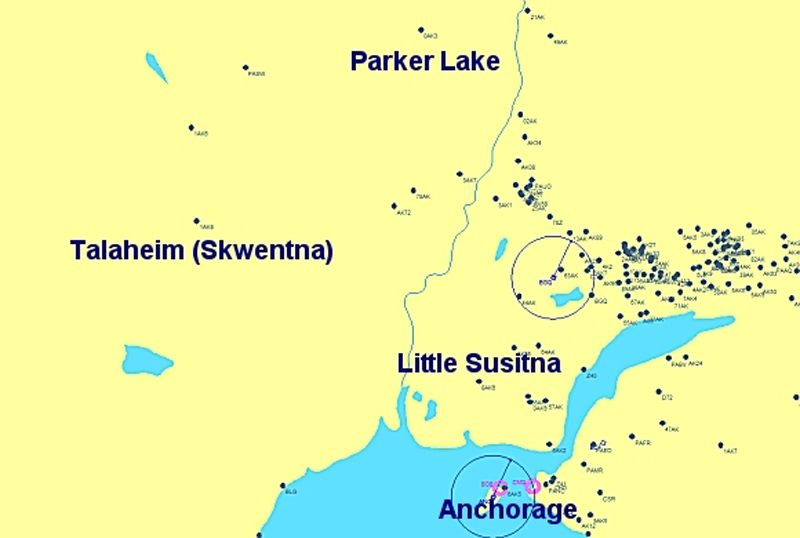 You'll fly from Lake Hood Strip near Anchorage and fly to Little Susitna to pick up a group of hikers who want to experience the challenge of the Alaskan wildnerness and more. 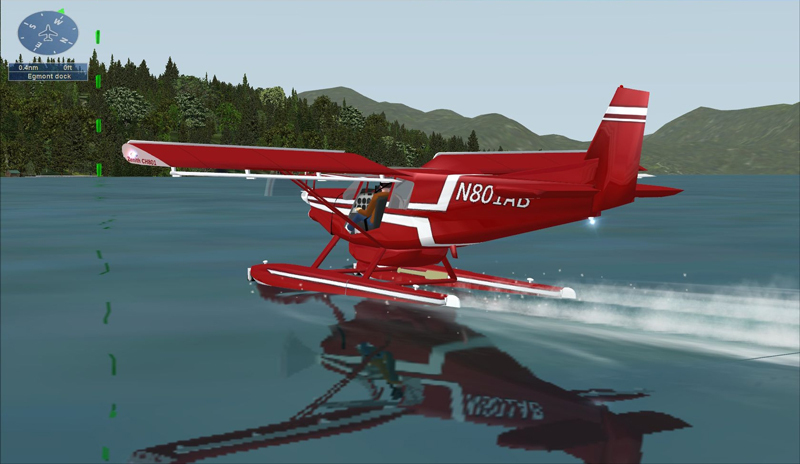 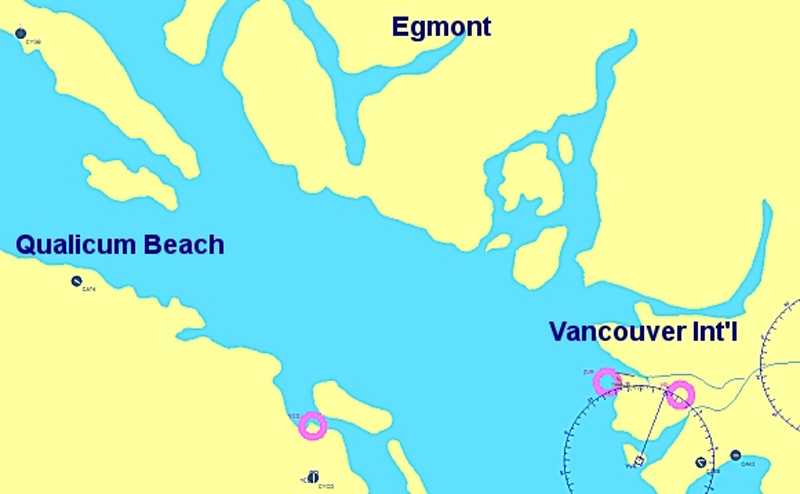 Hunting puts you on floats flying to Egmont, Canada to pick up renowned nature photographer as you search for grizzlies to photograph.